Congratulations to the team at Tecsec and 21st on a landmark installation, showcasing the leading edge technology in POS, CCTV, Audio and Video. The venue showcases a first in CCTV facial recognition and at a Hospitality venue in W.A. The showstopper was the HUGE 98” TV and another 11 TV’s using video matrix allowing the venue to change sources on any of the TV’s through an app on their phone. Working with the client and the builder, the team at 21st Century Business and Tecsec Security ensured a smooth and seamless installation and soft opening last night. The venue opens today to the public and it is expected to go CRAZY - The Riverton Bar and Grill the only bar restaurant of its size and offering in the area. Here are some inside photos from the soft opening last night.. This morning saw the whole team from 21st Century Business, Tecsec Security and the Front office/accounts department get together at West Perth's famous Gordon Street Garage for a company breakfast to map out a plan and our initiatives for the coming months. The food was spectacular, the coffee was on point and the squad is now invigorated to continue being WA's most trusted technology provider. A big shout out to the Company Directors, Christian and Daniel Ecseri for putting the morning together and inspiring us all to "Be Better"
One of the Core Values here in 'Never Stop Learning' and we put that to practice this morning by all learning a few fun facts about each other! It seems there is a mutual love of Football movies that ties us all together! A massive thank you to the team at Gordon Street Garage for the outstanding service. Such an exceptional venue with some of the best staff in Perth. We are so excited to have the Kailis Fish Market in Fremantle on board as one of newest customers. Kailis' are recognised worldwide as the ultimate seafood experience and were voted BEST fish and chips in Australia!! They have choosen ImPOS as their Point of Sale for the future and the team here at 21st Century Business has been working hard behind the scenes to make sure the that everything is in place and ready to go for father's Day this Sunday! Kailis Fish market is located on the waterfront in Fishing Boat Harbour and that's just where you'll find us this weekend! Its a busy month here at 21st Century Business Equipment. We have a number of new installations happening this week, new terminals being staged, staff training sessions booked in back to back some days and while we are super excited about these new venues and about seeing these ideas come to life in Perth, we also wanted to look back on the first half of 2018 because the best way to know where we are going is to know where we have been. Here are just some of the new venues that 21CBE has been a part of already this year..
- TINY'S LIQUOR EMPORIUM ~ the newest and biggest venues opened by the team behind Mary Street Bakery. The perfect combination of bar, restaurant and bottleshop located in the QV1 centre. 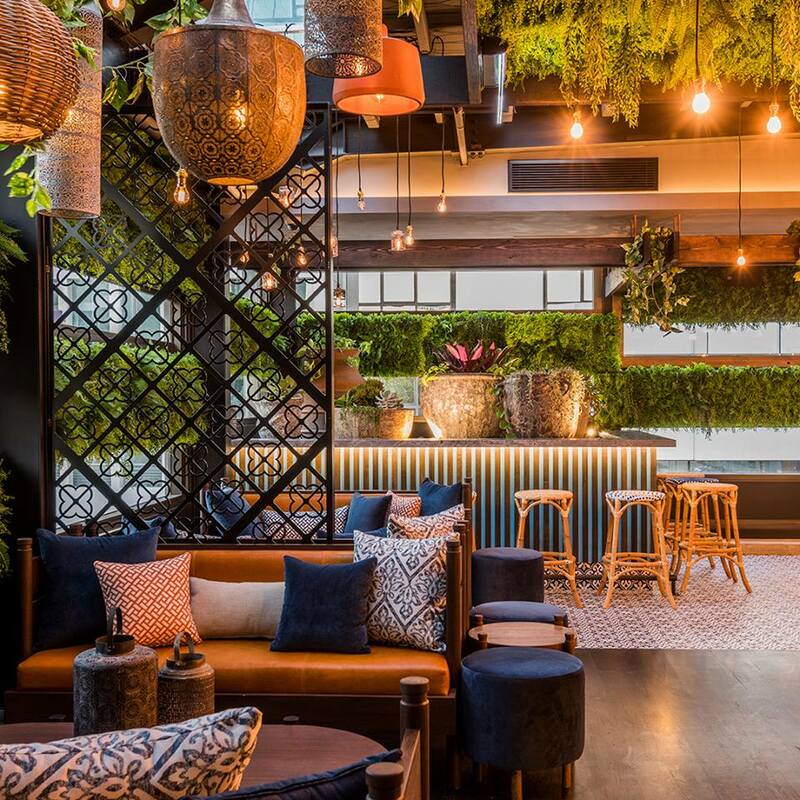 - HADIQA ~ Andy Freeman's rooftop paradise in Hibernian Place is an escape from the winter blues of Perth and will be the go to stop of the summer. - HARVEY LEIGH'S ~ Two of the best in the business, Dan Wegner & Matthew Bell are in control of this sleek venue boasting an incredible wine list that is overflowing with some of the worlds best wines. A must for all wine lovers out there. - TRIBECA & CO ~ This one has been a long time in the making but Paulo and the team are doing great things in Southern River. Great coffee and food that is to die for. 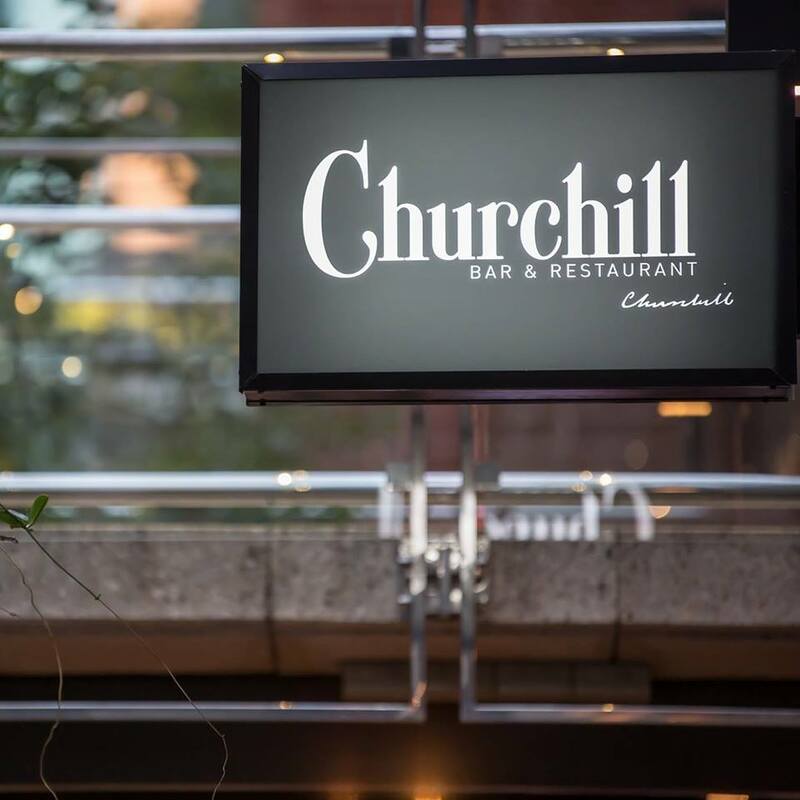 - CHURCHILL BAR & RESTAURANT ~ The sports bar we never knew we needed in the heart of the city. Now open for breakfast during the week and I know where we want to go for the next breakfast "team meeting"
- ST GEORGES ANGLICAN GRAMMAR SCHOOL ~ Not just bars and restaurants, we also provide POS solutions to some of Perth's biggest schools. - CAPEL TAVERN ~ Steaks cooked to perfection. Dishes full of flavour and generous to boot. The beers are always cold and now accommodation is available. - GRAFTON ST CAFE ~ So technically, GSC opened up in 2017 but after opening two new sites at the beginning of the year they are now looking at venue number four! Keep an eye out for these guys. - HUTTON & HOWE ~ From the pair that brought you Cheeky Brothers Pizza's now you have Hutton & Howe in Osbourne Park serving up big brekkies and lunches to keep you going throughout the day. 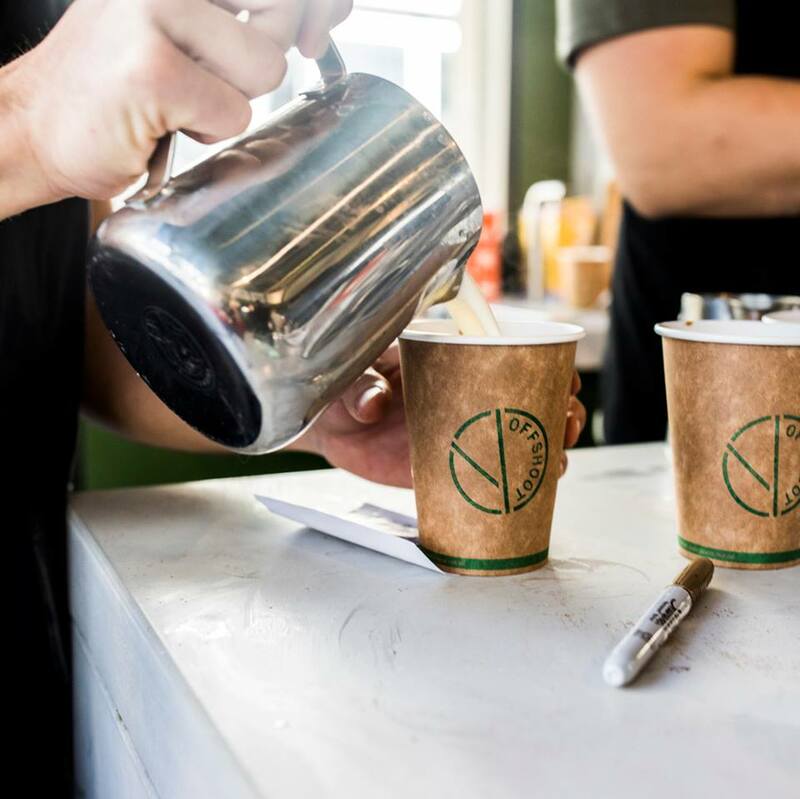 - OFFSHOOT COFFEE ~ The creators of Mary Street Bakery have answered the calls from local fans in their latest venue. This is the spot for anyone looking for a serious caffeine fix. - BIG BOPPER BURGERS ~ You know we love the burgers here and some lunchtime milkshakes to make the day go faster! - ARTHUR & CO ~ House-baked pastries in the morning and fried chicken and beef-cheek pie after dark. Is there anything Graham Arthur can't do?? So on and on we go with new venues opening every week and we love it. Our family of customers and friends just keeps getting bigger. The Perth hospitality scene has never looked brighter. Computer hackers are unauthorized users who break into computer systems in order to steal, change or destroy information, often by installing dangerous malware without your knowledge or consent. Their clever tactics and detailed technical knowledge help them access information you really don’t want them to have. While your computer is connected to the Internet, the malware a hacker has installed on your PC quietly transmits your personal and financial information without your knowledge or consent. While free anti-spyware and antivirus downloads are available, they just can’t keep up with the continuous onslaught of new malware strains. Previously undetected forms of malware can often do the most damage, so it’s critical to have up-to-the-minute, guaranteed protection. 21st Century Business Equipment are offering a FREE Webroot Endpoint License installed on the main POS server PC of our software support customers for the duration of their support contract. Make sure you are adequately protected today - find out more and take advantage of this special offer by completing the form below and one of our friendly team will contact you. Stock up for Christmas and take advantage of these website / newsletter promo prices below. All our paper is high quality and EPSON certified to ensure you get the best quality and lifespan from your printer. ALL ORDERS ABOVE $200 WILL RECIEVE FREE METRO SHIPPING. Imagine if your service staff could complete a transaction at any table by pulling information directly from the POS, and then confirm payment wirelessly. Well, now they can thanks to Impos Pay at Table on ANZ BladePay™, which also eliminates many of the manual errors you may be used to. Impos Pay at Table also includes elegant bill splitting and tipping functionality, so that your customers can split bills by item, a specific amount, or, the number of people in their group. This allows you to see all items and all outstanding balances, so bills are always paid in full. Watch how Impos Pay at Table with ANZ BladePay could benefit your business. Amelia Park Lodge is a real gem located in the State's South and is now one of our latest venues to be supported by 21st Century Business Equipment, now using Pixel Point in both their restaurant and newly created tavern. The team are using a combination of our Posiflex terminals and our PAR 8" tablets for ordering at the table. Expect more big Australian and international comedy names to be dropping in and making exclusive appearances at the new Comedy Lounge Perth City, alongside the newest and best Perth comedy talent it’s helping develop. What Perth Concert Hall is to music, this will be for comedy – purpose-built, world-class and world-renowned. We are all excited about the fantastic new Comedy Lounge that is opening on Murray Street. We have been working closely with Johnny and team who are using ImPOS behind the busy bar and our Tecsec team have the venue protected with Hikvision cameras and we can't wait for this awesome venue to open - just in time for a Christmas Party! !